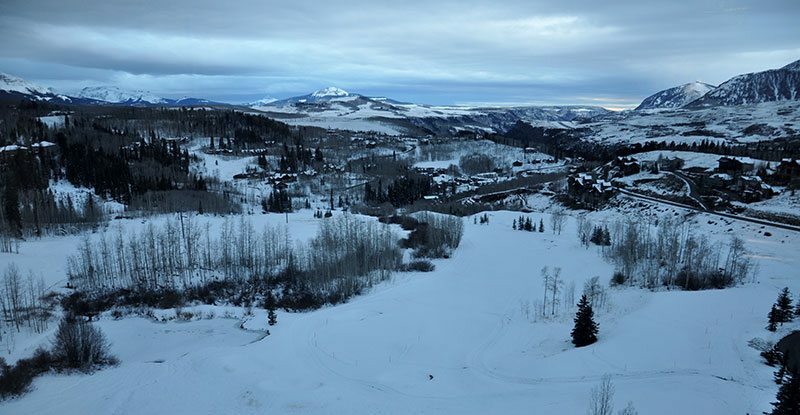 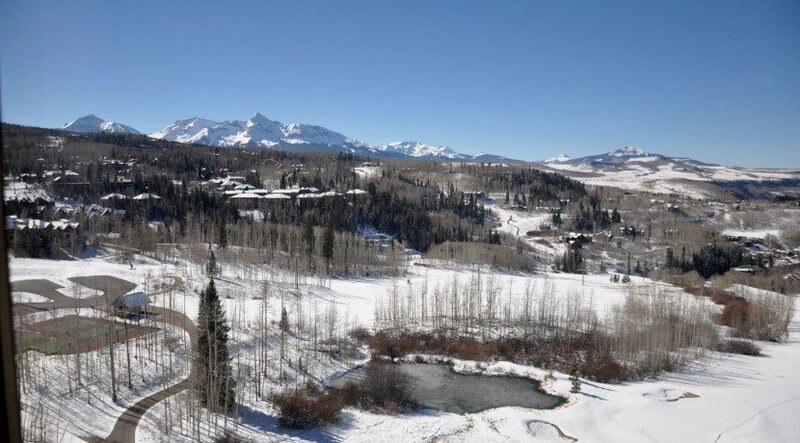 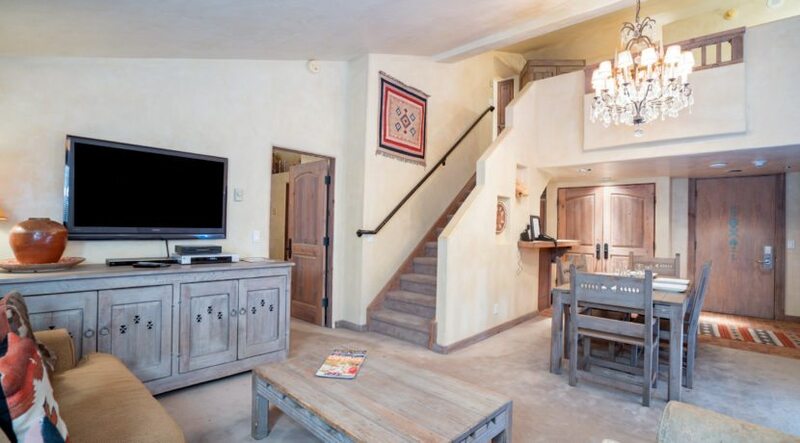 The Penthouses at the Peaks are private residences located inside The Peaks Resort and hotel in the Telluride Mountain Village. 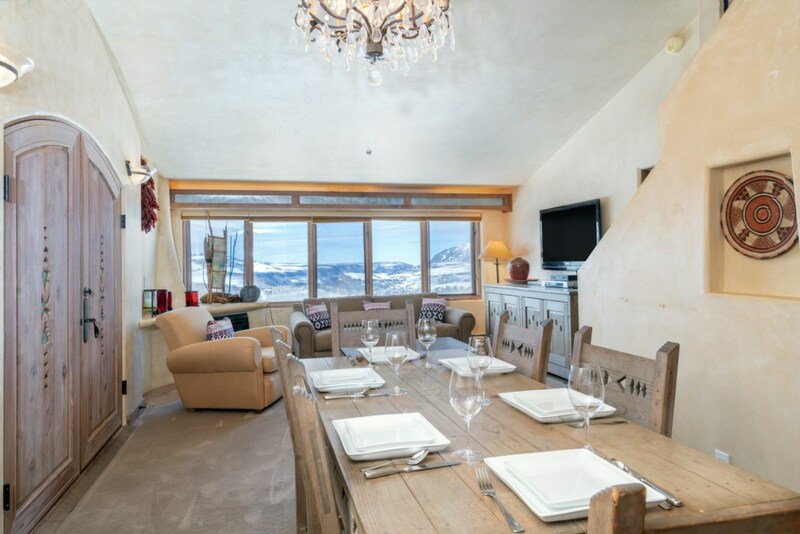 This 2-bedroom plus loft/3 1/2 bath penthouse is perfect for two couples, two small families, or a larger group with up to six adults. 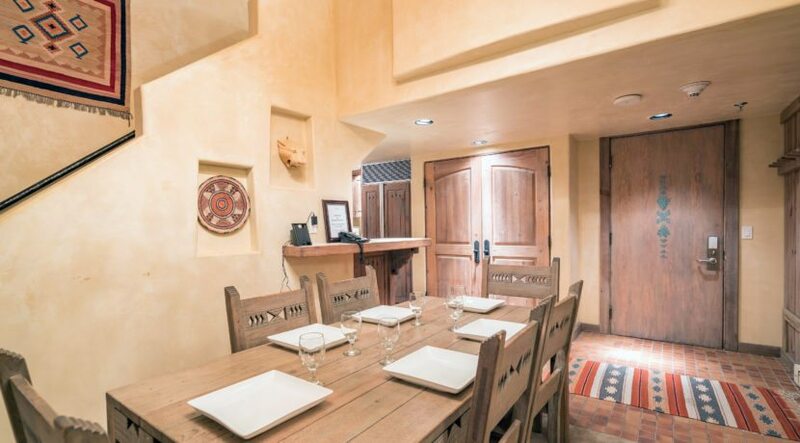 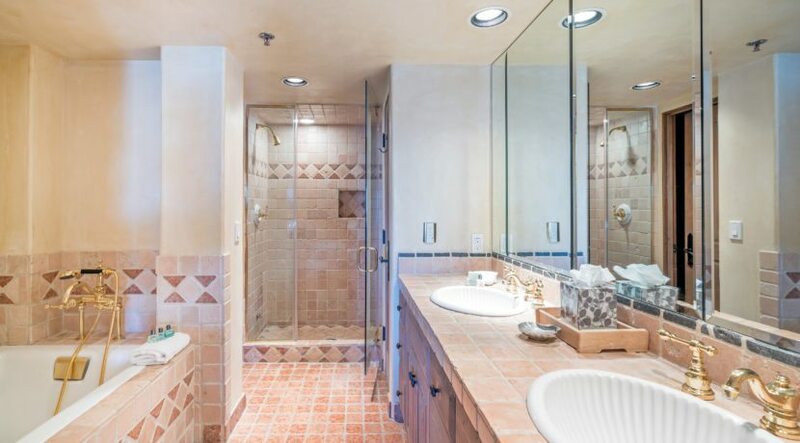 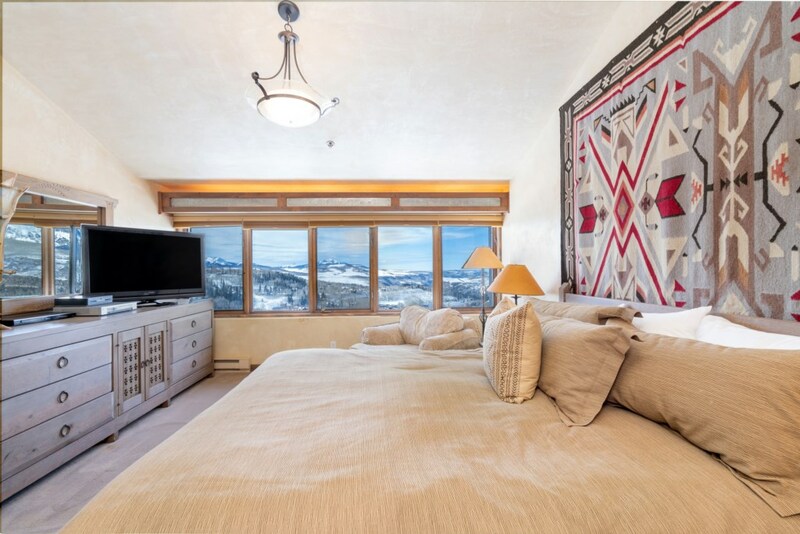 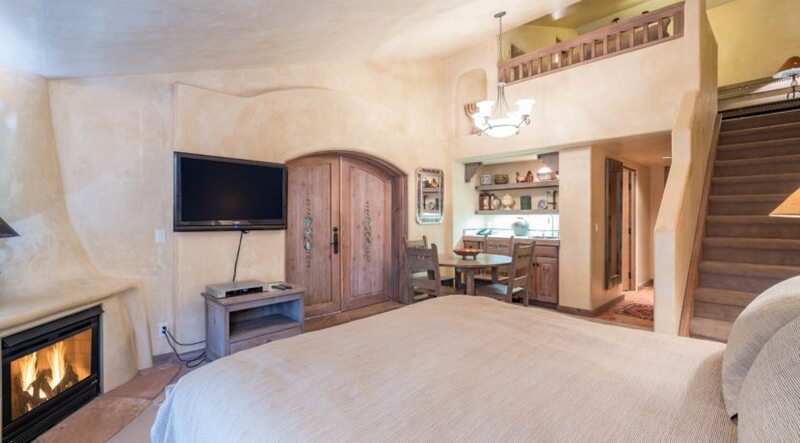 Penthouse condo #826 features a southwestern décor highlighted by wall to wall western facing windows with amazing views of the Wilson Range and gorgeous sunsets. 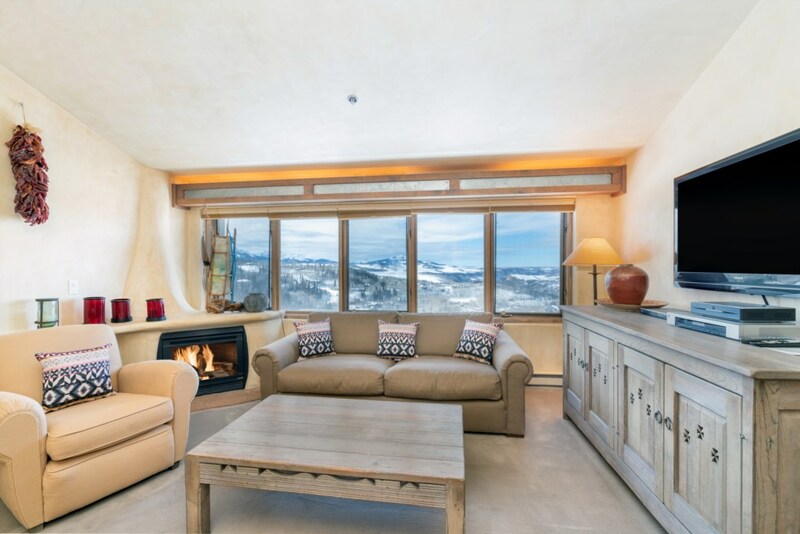 The open concept living and dining room includes a kiva style fireplace, flat screen TV, amazing views, and large dining table with seating for 6. 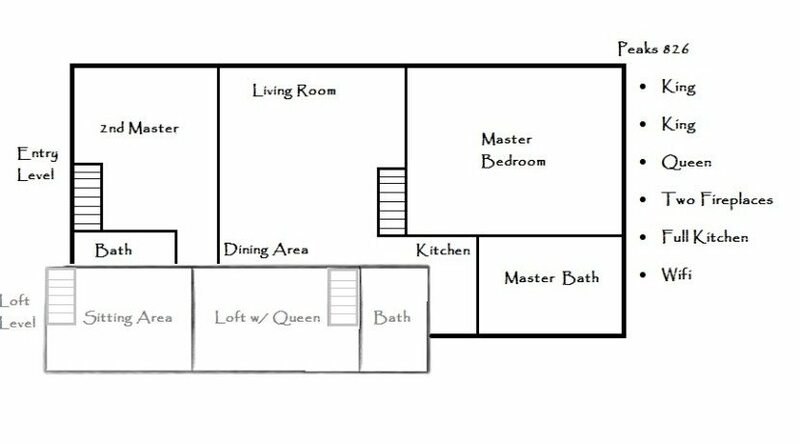 The galley style kitchen is fully equipped with full size appliances, cook and dishware, and beautiful custom wood cabinets. 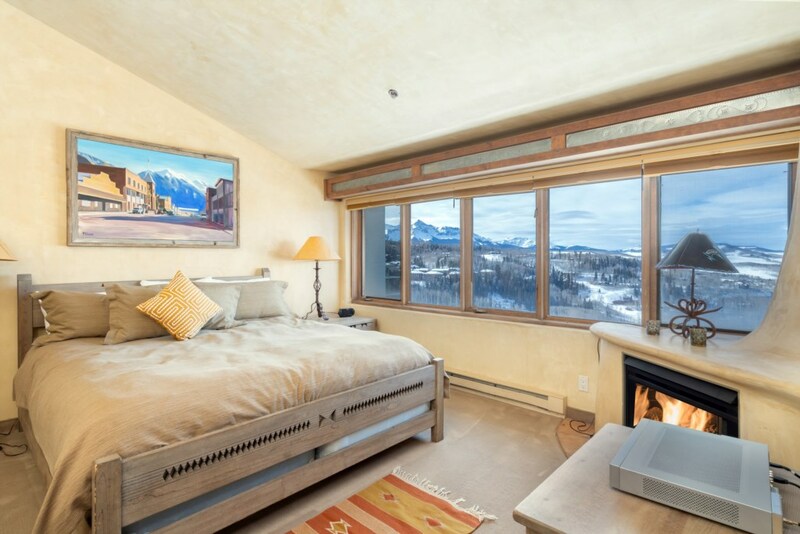 The first bedroom suite features king bed, large bathroom with jetted tub & separate steam shower and outstanding mountain views to the west. 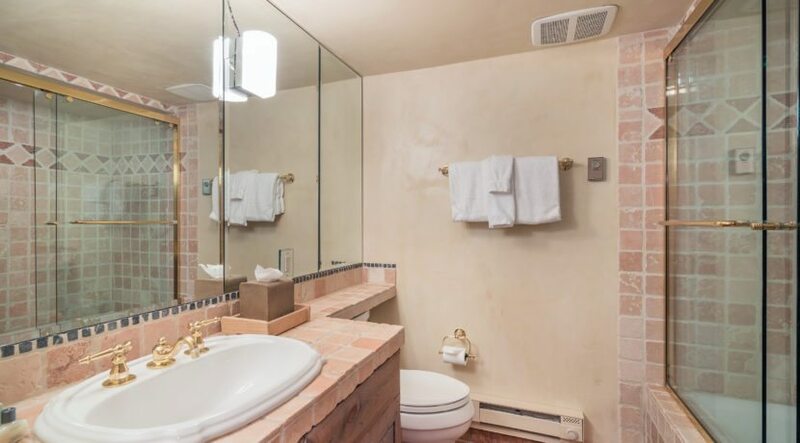 The second bedroom suite also has a king bed, gas fireplace, kitchenette, full attached bath, and additional small loft with seating area and 1/2 bath. 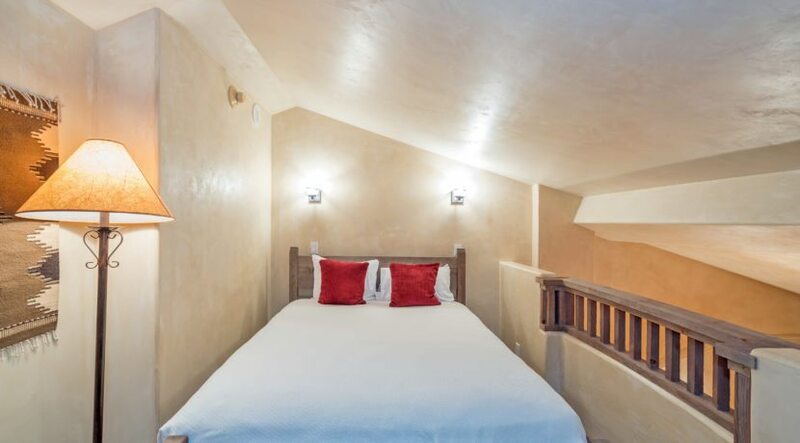 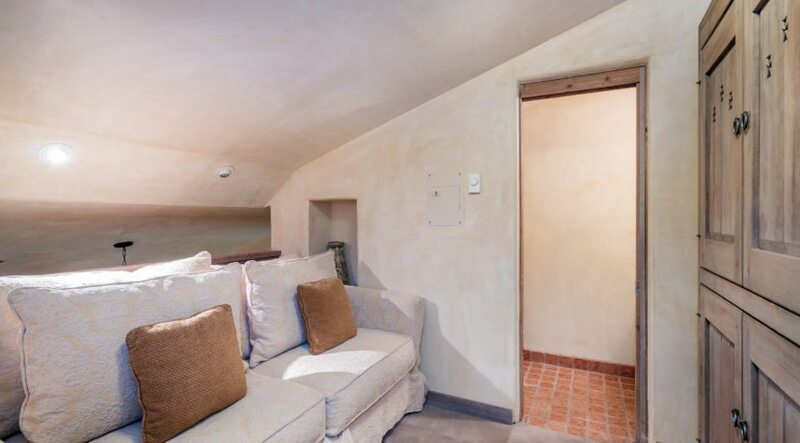 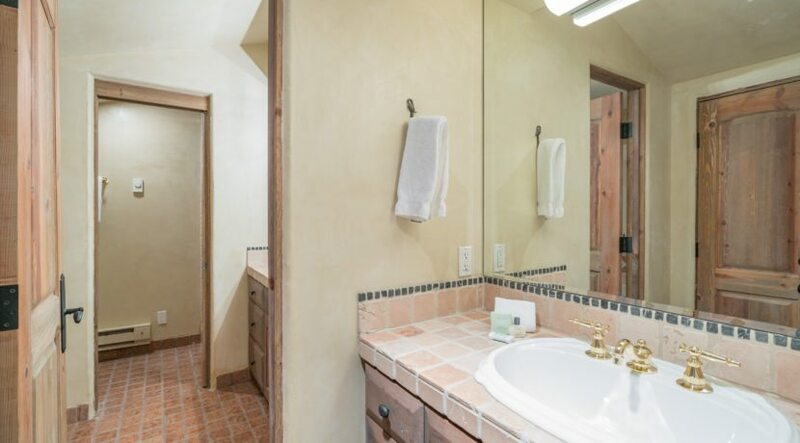 The full sized loft located above the living room is furnished with a queen size bed, private attached full bath with soaking tub separate shower, and TV.